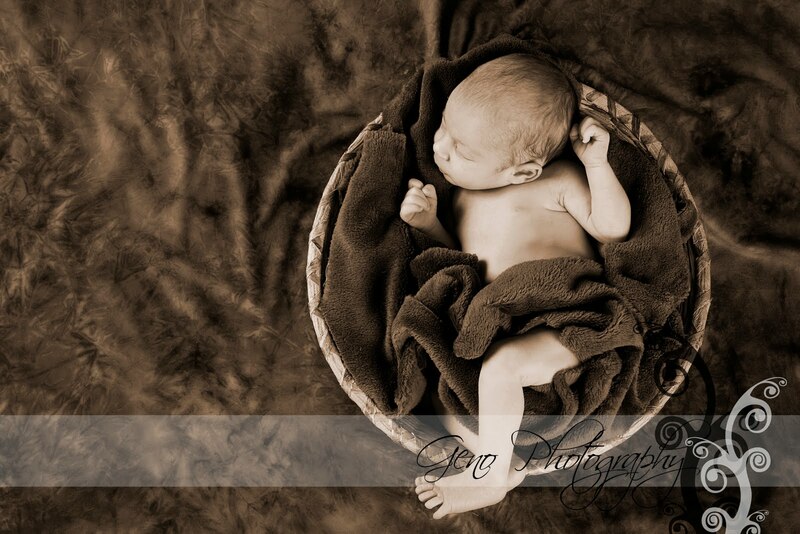 My week has been filled with amazing little ones. 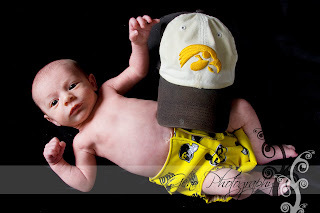 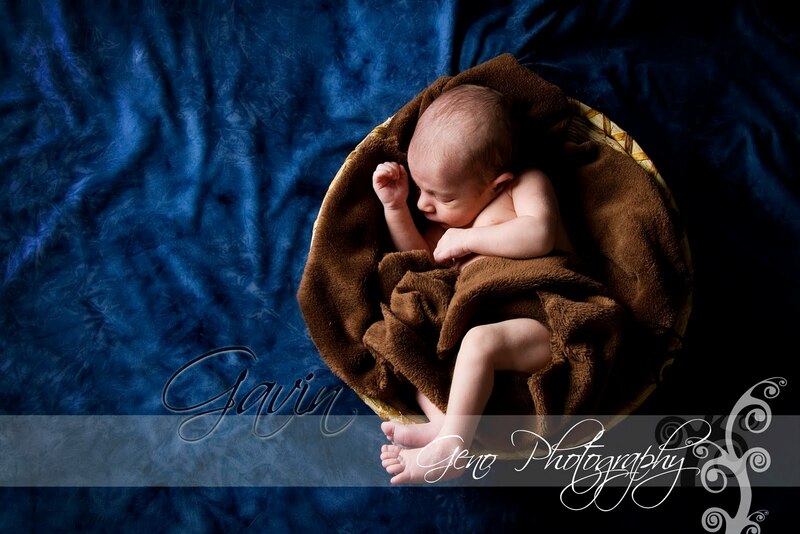 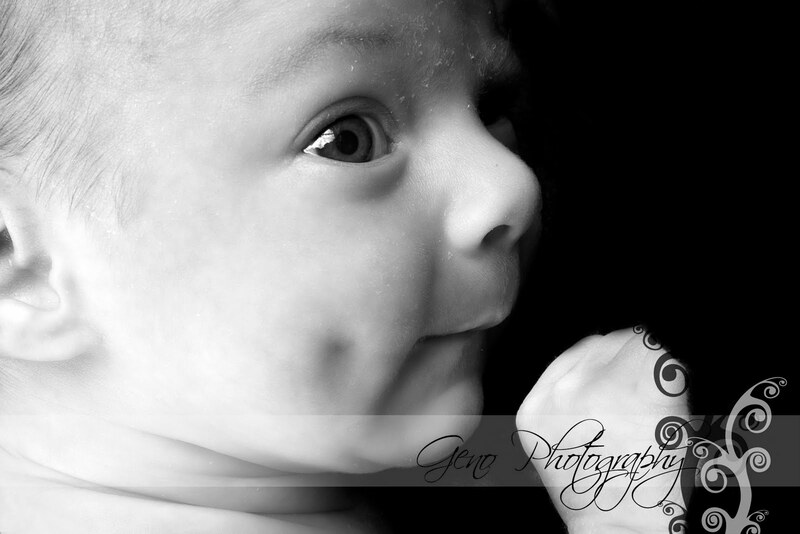 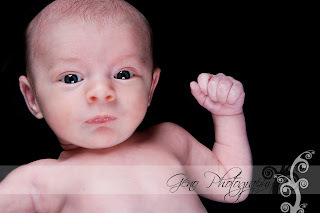 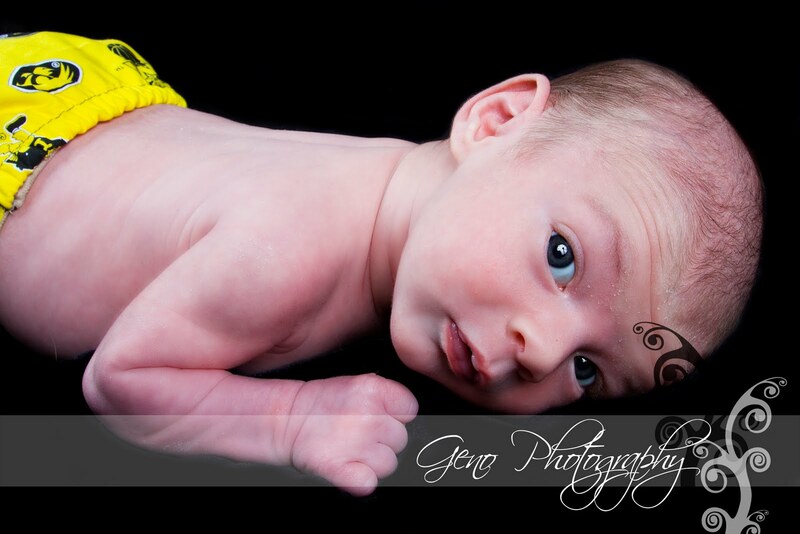 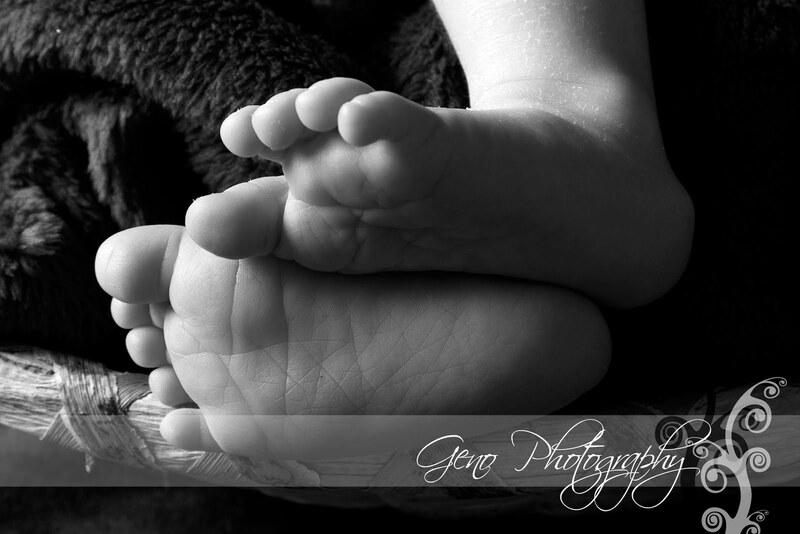 On Thursday I photographed the little guy that is Gavin. 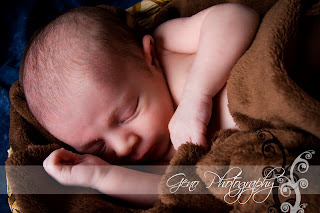 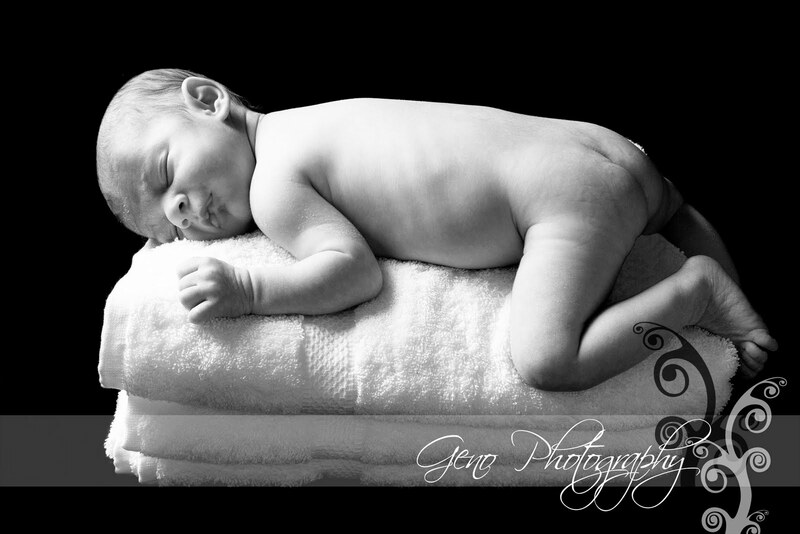 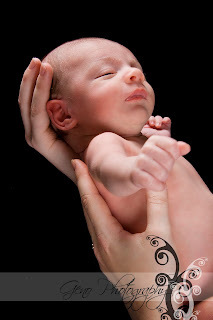 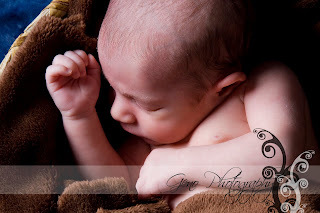 Gavin did a great job putting up with us moving him around and even managed to snuggle up and sleep for a few photos. Simple gorgeous!